This problem is more famously known as The Missionaries and Cannibals Problem or the Three Wives and Their Jealous Husbands Problem and is a classic river crossing puzzle commonly attributed to Alcuin. Alcuin (735 – 908 CE) was a famous English scholar who was an adviser to the Holy Roman Emperor Charlemagne. Charlemagne loved puzzles and it is believed he hired Alcuin to create them purely for his enjoyment. Alcuin collected puzzles in a book called Propositions ad acuendos iuvenes, or “Problems to sharpen the young.” Variations, such as increasing the number of animals or the size of the raft, began in the 16th century. 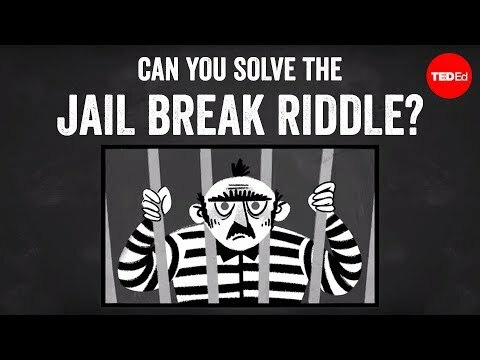 Another version of this riddle that had an island in between the riverbanks was considered in the 19th century. If you enjoyed the Lions and Wildebeest problem, then you will probably like another riddle posed by Alcuin called The Problem of the Wolf, the Goat, and the Cabbage. Looking for more challenges? 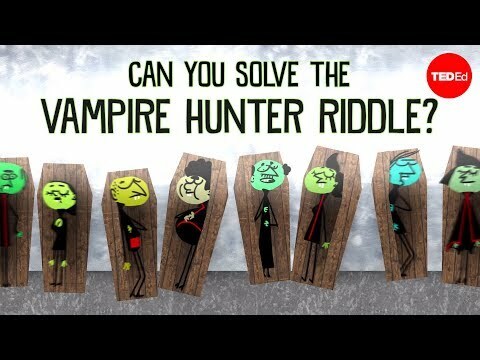 Then, you will also like Alex Gender's Can You Solve the Bridge Riddle? 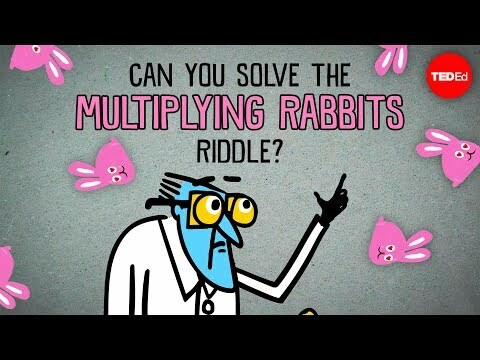 Riddles often involve math. What kind of math? River problems like these can sometimes be solved by using a branch of mathematics called Graph Theory.